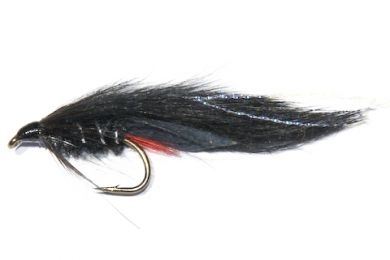 The Hairy Dog trout fly is a good night time fly that imitates a small fish. A classic fly responsible for tens of thousands of massive rainbow and brown trout. Kiwi classic fly responsible for tens of thousands of massive rainbow and brown trout.